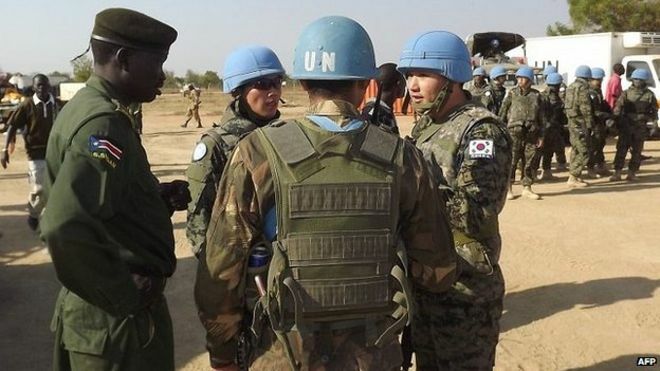 The leaders of The South Sudan People’s Defence Forces and the SPLA-IO say that the National Salvation Front is a threat to the peace agreement and warned Thomas Cirilo its leader, of serious consequences if it refuses to accept peace. 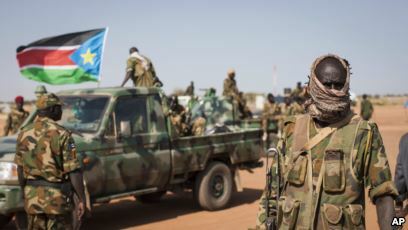 SSPDF General Chief of Staff Gabriel Jok Riak and SPLA-IO Deputy Chief of Staff Lt. Gen. James Koang Chuol said that NAS is a threat to the peace agreement because he refused to sign the peace deal. They also accused Thomas Cirilo of looting property and sexually abusing women.